The IOIO-OTG is finally here! In short, this development board allows you to interface with the physical world (sensors, actuators) using an Android device as the computational brain. 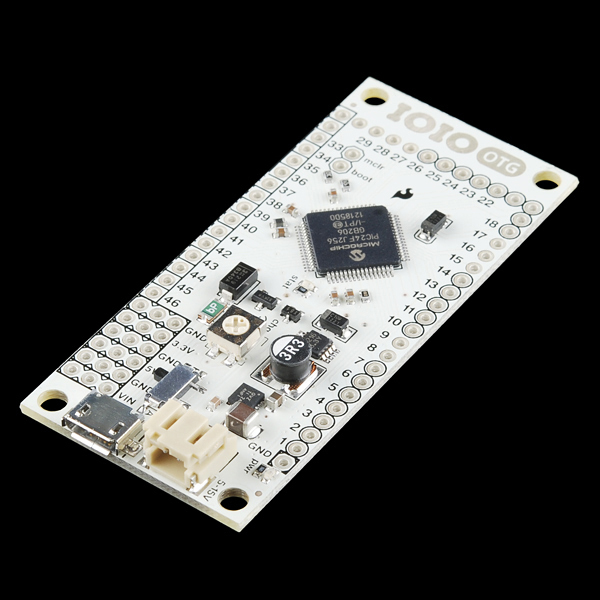 The major improvement between this and the 1st/original IOIO board is that the IOIO-OTG can also interface with your Windows, Linux or OS X machine, and soon with the RaspberryPi (under “Coming Up”).